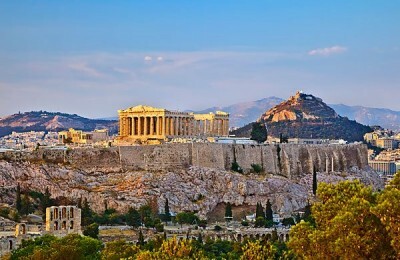 Cultural tourism is one of the fastest growing markets worldwide and yet Greece seems to be lagging behind, according to findings announced by the Athens-based Center of Planning and Economic Research (KEPE). 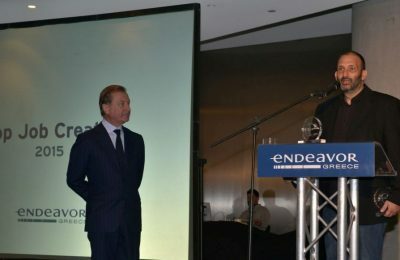 A massive tourism complex including a five-star hotel, bungalows and holiday lodgings on the Ionian island of Corfu has received the go-ahead from the culture ministry. 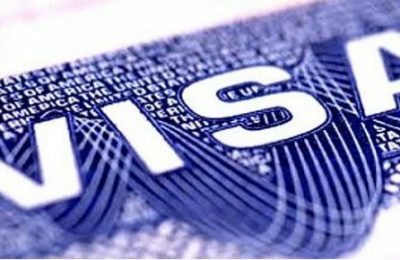 India has extended the e-Tourist Visa (e-TV) facility to citizens of 37 more countries, including Greece, taking the total number to 150. 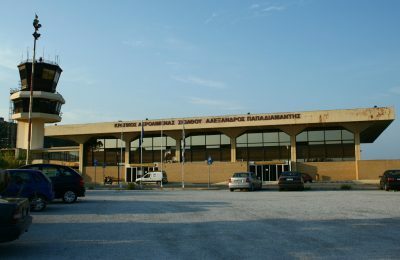 Within its recent series of visits to the 14 regions in Greece where German transport company Fraport will operate the local airports, a management team visited the Sporades island of Skiathos to touch base ahead of the launch of operations there next year. 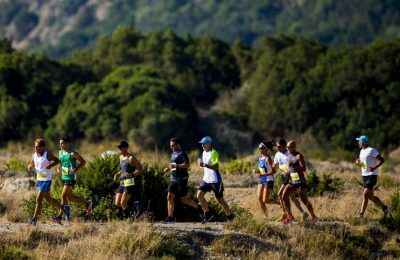 Greece's multi-award winning event “Navarino Challenge” has added new sports activities for all to enjoy during September 9-11 at Costa Navarino in Messinia. As part of its long-term strategy to promote the Meteora-Kalabaka region in Central Greece, Meteora Thrones tourism and travel group participated in the recent ITTFA Travel Trade Fair held in Belgrade, Serbia. Pioneering Greeks – Alexandra Pitta, CEO of Attiki Pittas Bee Culturing Co. This week, the "Pioneering Greeks" column introduces Alexandra Pitta, a dynamic and very active Greek business woman from leading honey manufacturing company "Attiki".